Owner HO-5111. Discounts Apply ! 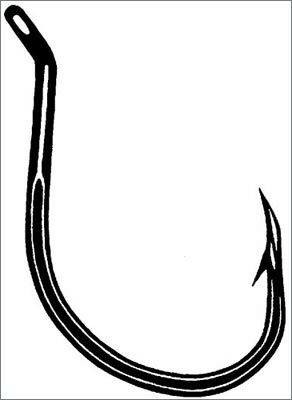 All purpose bait hooks with CUTTING POINT™ The ideal hook for baiting walleye, bass, and other species. Features include up-eye forged shank and reversed-bend point.